ATANOU Carbon has been created with the needs of Enterprises and Regulators in mind. ATANOU Carbon, being a cloud based platform, allows documents to be stored at one place. The collaboration features allow users spread across multiple locations to work together on the same document. The current, most updated version of the document is always available to every user. Since all processes are visible on screen, in one place, work is less error prone. It provides a clear, current view of the document from start to finish. ATANOU Carbon is designed to not only make the first creation and submission of documents easier, but it is loaded with features like Roll Forward which facilitate simpler successive filings. ATANOU Carbon comes with the service backing of a company that has perhaps the largest number of XBRL professionals in the world, their work spread across 15 countries, and a record of working with over 12000 complex documents in the US & UK alone. Carbon can easily be localized to suit the business and linguistic requirements of any market. A global full service XBRL software, services and solutions provider. ATANOU™ is the European subsidiary of IRIS Business Services Limited, which is a global, full service XBRL solutions provider. The Company is distinctively positioned in the XBRL space, with a unique bouquet of technology solutions for creation, management and rendering of XBRL documents. We continually leverage our vast pool of expertise in the XBRL domain to offer consulting, conversion and taxonomy development services to our clients. Over the last 2 decades, we have worked with leading banks, regulators, financial printers, broking firms, mutual funds, information companies and others, in offering solutions which combine information and technology. Allows multiple users to collaborate on a document at the same time. Allows external auditors access to company reports, to comment and suggest changes, all in one seamless platform. Features like Editing, Review and Comment make finalization process with approvals and sign offs easier. Leverage the ATANOU team of experts to support your filing process. Create outputs in multiple formats (including XBRL and PDF) from a single source document. Prepare the documentation only once and update it easily for the next filing. Request a no obligation demo! 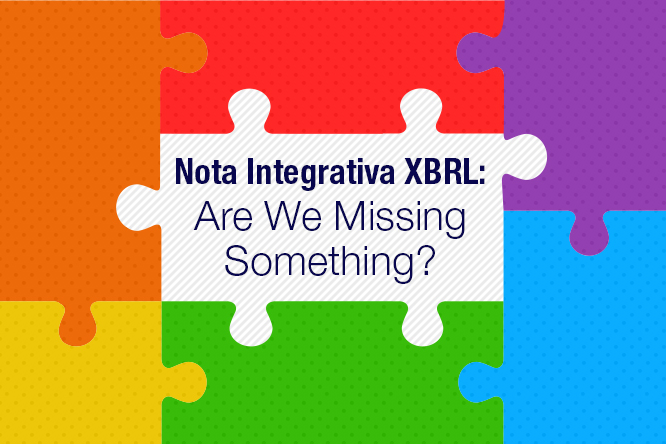 XBRL filing was mandated in Italy for notes to accounts in 2015. 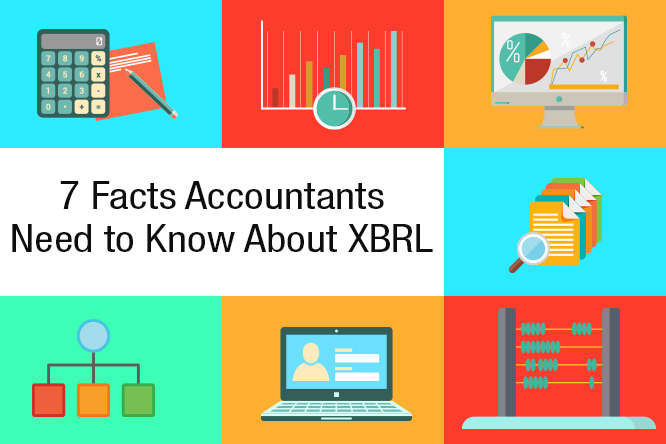 7 Facts You need to know about XBRL before preparing yourself for the filing mandate. Infocamere mandate on XBRL has extended the usage of Tuples in the current taxonomy. Nota Integrativa reporting clubbed with tuple tagging forms the final version of the current taxonomy. Are you prepared? ©2019 Atanou Carbon. All rights resevered.